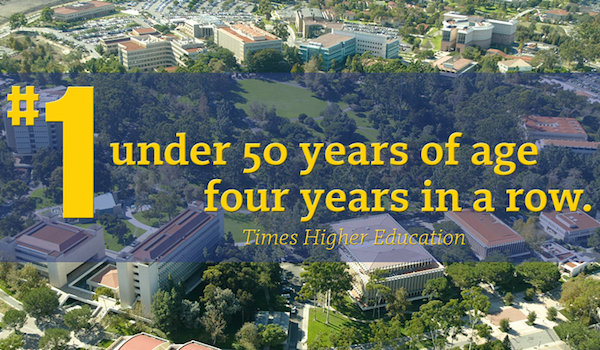 UCI was ranked #1 of all U.S. universities under 50 years of age, four years in a row (2010-2014). 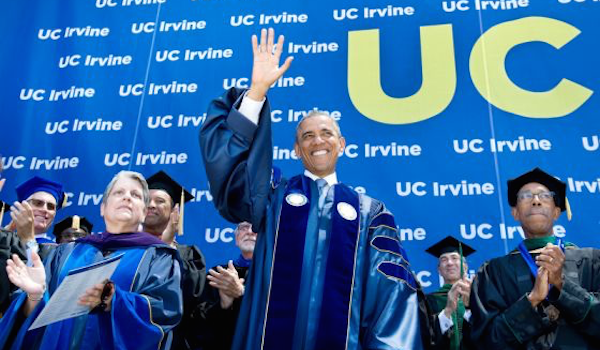 President Barack Obama delivers the UCI commencement address in 2014, in honor of UCI being ranked #1 of all U.S. universities. 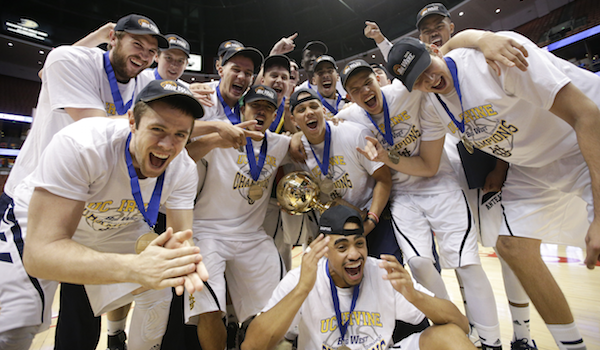 The UCI Anteaters make their NCAA basketball tournament debut in 2014. 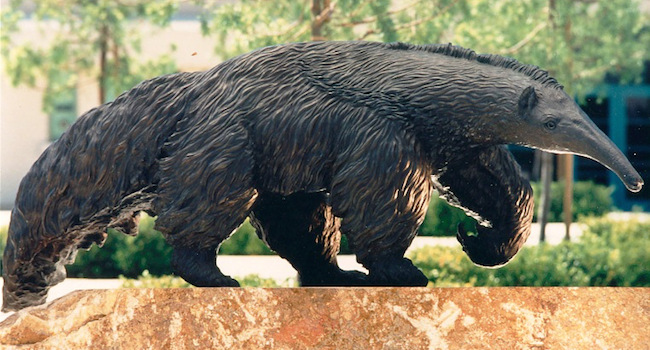 Inspired by Johnny Hart’s “B.C.” comic strip, Peter the Anteater remains, if not the most unusual college mascot, at least the one with the longest tongue. Zot!